Golf is certainly a sport you can play and enjoy without resembling an Olympic athlete. That opens it up to many people who can’t run, jump, or dive. That’s great. 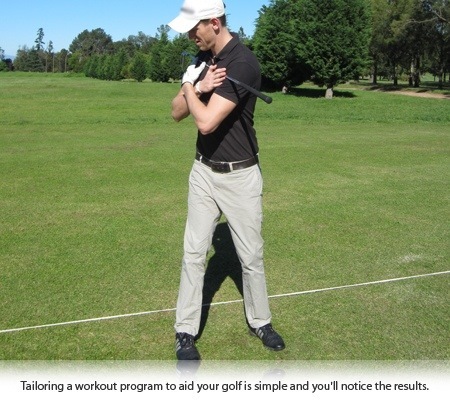 But it’s useful to remember the value even a simple training regime can have for your golf. I’d like you to have a look at Lee Westwood. He has a physique more like most of us on the golf course, and less like your typical professional athlete. But there was a long spell during his career when he was carrying far too much weight. Sure, he still won tournaments when he was near his heaviest of some 240 pounds, but there’s no doubt it slowed him down and probably contributed to injuries. These days Westwood is at about 85% of that weight. He looks a lot better, he’s injury free and, aged 39, is still a major contender at the biggest tournaments. He’s still never going to look like an endurance athlete, but he runs, works out and eats well. My point is that you can incorporate some cardio, a little bit of resistance and a better diet, and not only will you feel better on the course; it’ll help avoid injury in the long run. There are Nine different ball flights you can effectively still play the game, the others which I’m sure we have all done at some time are the sever miss hits. Remember, this is through impact, so the club path and club face angle effect the ball flight at the point of impact. Over the years my understanding and knowledge of the pure physics of the swing has increased immensely. Watching, studying and attending education seminars have helped me become increasingly confident in my ability to detect and help the student cure some of those miss hits. 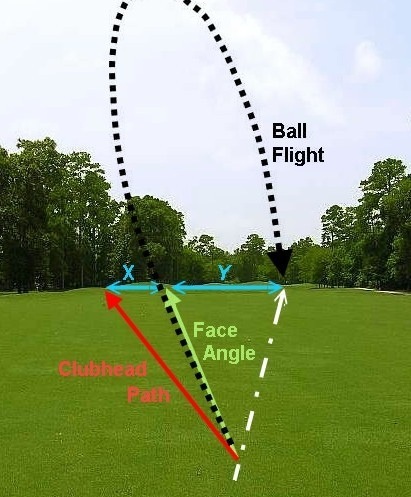 Here you can see how you can use to your advantage how to calculate a pull-fade ball flight to hit middle of fairway. 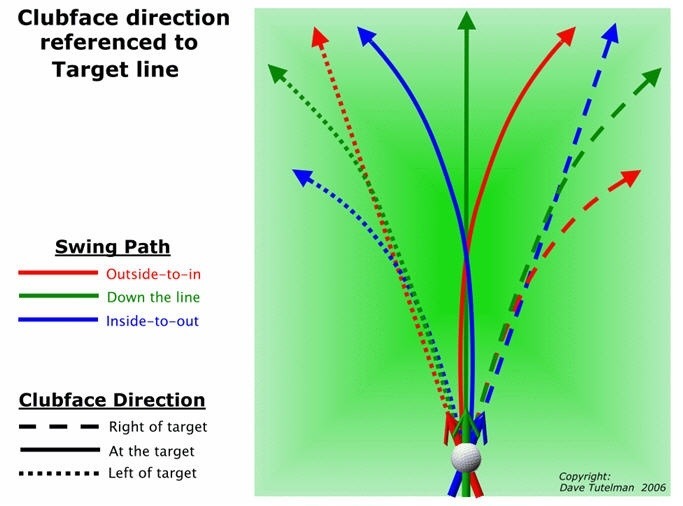 More to come in future blogs on ball flight laws. This entry was posted in fitness, golf, golf instruction, golf tips, sports and tagged fade, golf instruction, golf swing, golf teacher, golf tips, LPGA, PGA, slice, tiger. Bookmark the permalink.